This video-essay analyses Jonathan Demme’s Oscar winning adaptation of Thomas Harris’s best selling novel, The Silence of the Lambs. 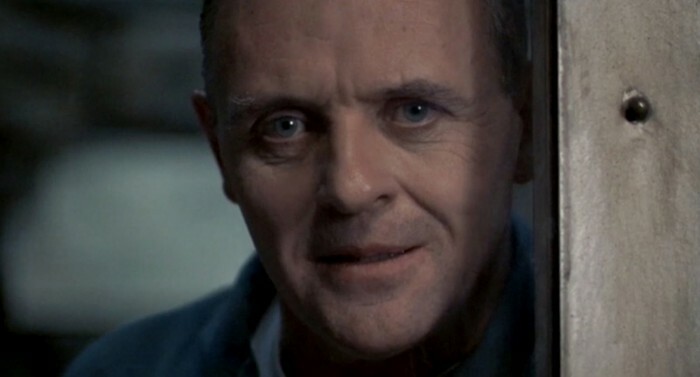 It shows the unique framing practice that Demme devised in order to position the audience in the mind of FBI trainee Clarice Starling. While this crucial decision acknowledges the long established method used in other horror films, it crucially subverts the technique that proved so successful in numerous landmark horrors; Robert Siodmak’s The Spiral Staircase, Alfred Hitchcock’s Psycho, Michael Powell’s Peeping Tom, Tobe Hooper’s The Texas Chainsaw Massacre and John Carpenter’s Hallowe’en.